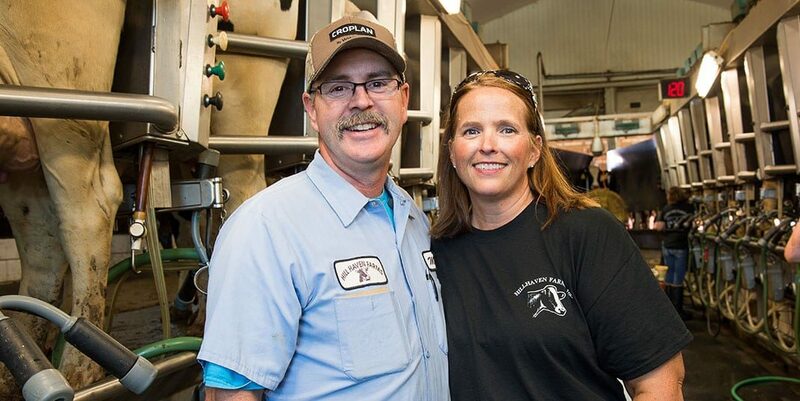 Mike and Sonja Rasmussen operate Hillhaven Farms — a fourth generation farm — with Mike’s father, Chris, where they milk 900 cows. 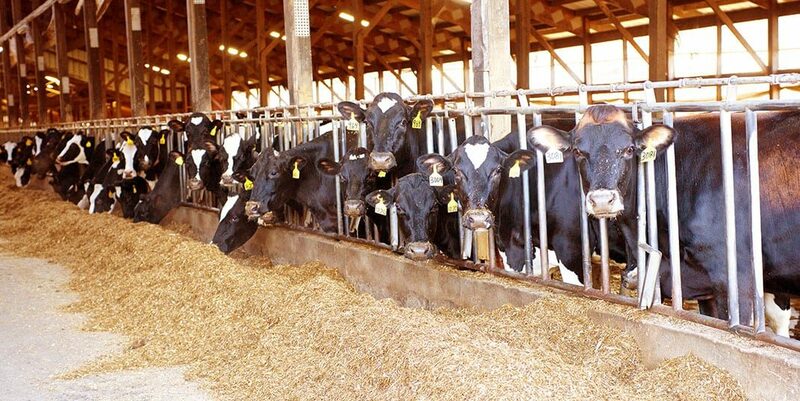 The Rasmussens grow corn for silage and alfalfa for haylage, which is fed to the cows in a balanced diet. 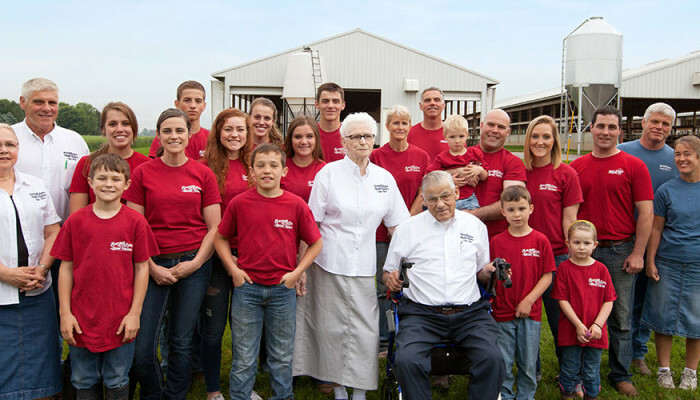 Their farm reached the centennial mark in 2009, which means the same farm has been in the same family for 100 years. 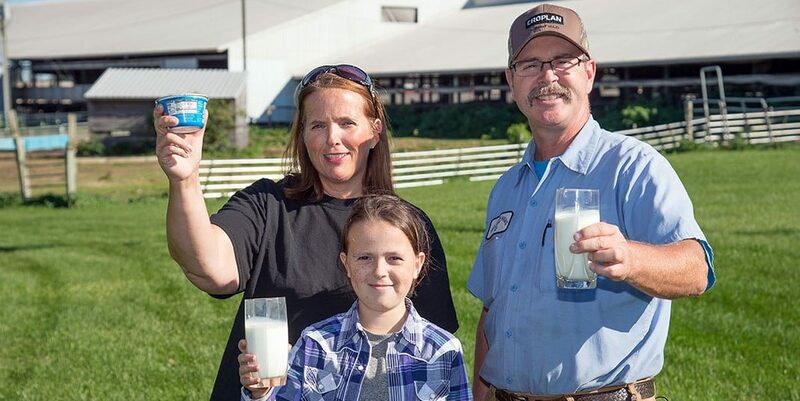 The farm’s rich history not only includes a proud dairy heritage, it also boasts a rich tradition of resource management and soil conservation. 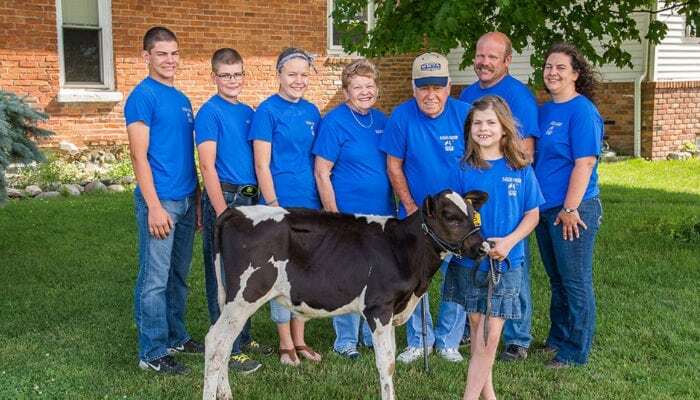 To ensure the longevity of their farm, the Rasmussens prioritize keeping the farm up-to-date with environmental regulations and recommendations. The farm has a Crop Nutrient Management Plan and since 1986, has been testing their manure’s nutrients. They use the data from these tests to reduce commercial fertilizer use. 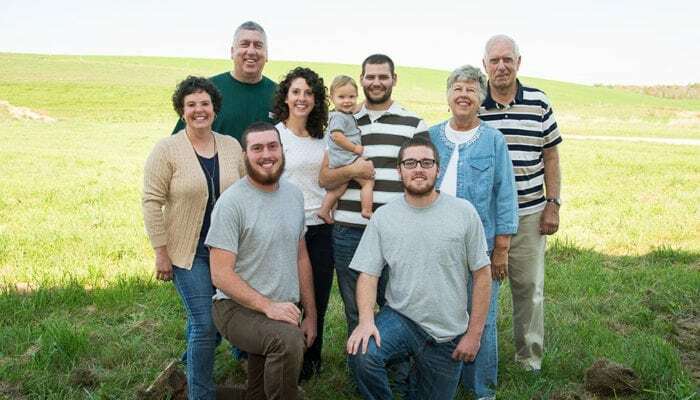 The farm has used the National Resource Conservation Service’s (NRCS) Environmental Quality Incentives Program for upgrades to their land management. They are enrolled in the Conservation Security Program at its highest level of participation. 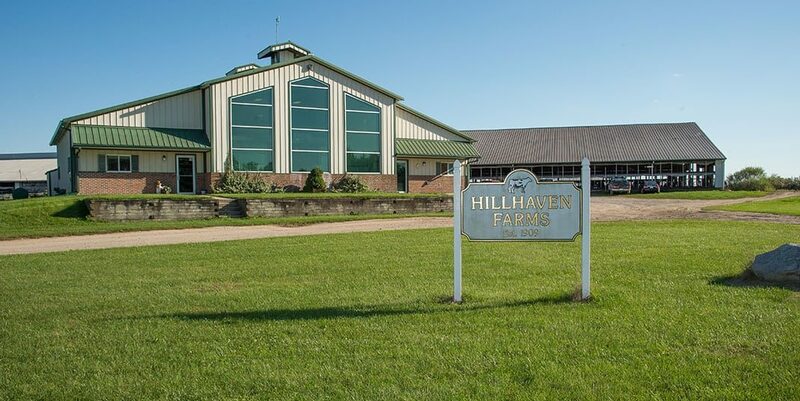 In 2006, their farm was recognized as Cooperator of the Year for their county by the NRCS. Mike serves on his cooperative’s local and state committees. He also serves on the county Dairy Herd Management executive committee and is active in the county Farm Bureau. Mike and Sonja are 4-H leaders in their community where Mike is president of the horse leaders group. Mike also serves on the local Township and School Boards. In 2011 Sonja left her job with Montcalm County to be on the farm full time. Sonja does all the books, payroll, and updates on the farm’s standard operating procedures. She also does all of the on-farm milk culturing. Mike and Sonja have three children, two of whom currently work on the farm. The Rasmussens work with government agencies and university researchers to develop new technologies aimed at conserving natural resources and protecting the environment. "I’ve always enjoyed working with cows. To me, they are a metabolic marvel. 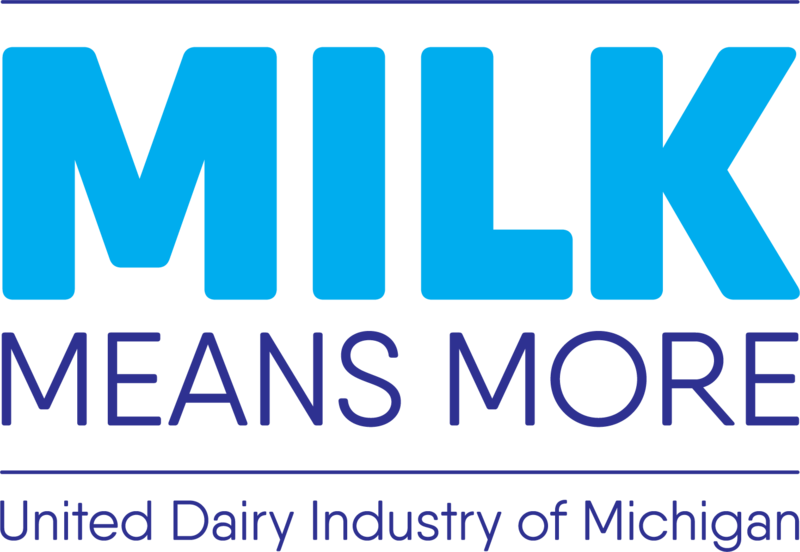 How they can turn feed into milk and supply a nutritious product for the public has always fascinated me."